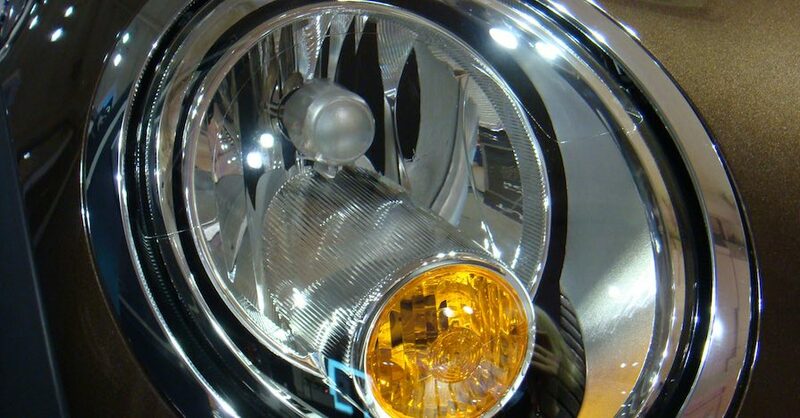 When testing a car’s lighting system before you tow, it helps to understand the basics. 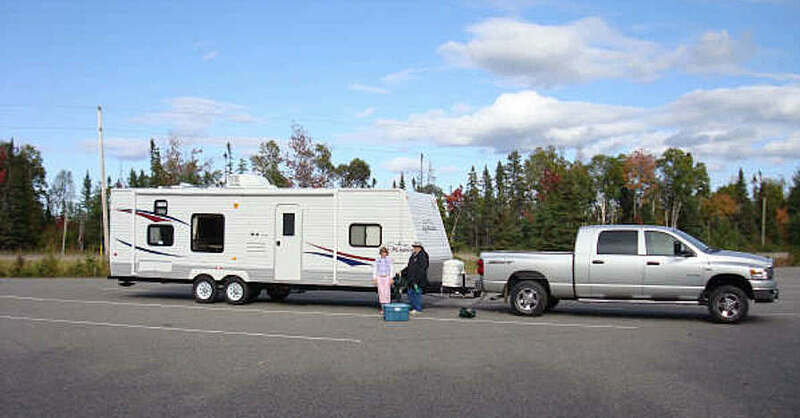 Not only do you need to consider whether the connection between your vehicle and the trailer’s electrical system is hooked up properly, but you want to make sure your car’s lights and the trailer’s lights are also functioning correctly. 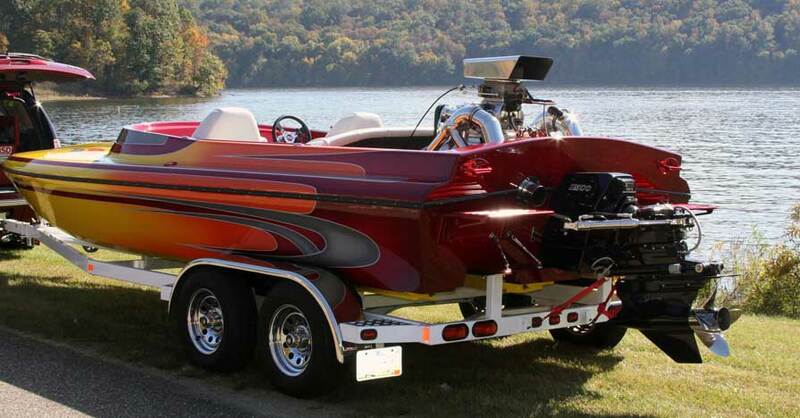 Check out these basic tips for tow lighting success. The key to testing a car’s lighting system is to ensure you’re working with the right electrical setup between the vehicle and the trailer. 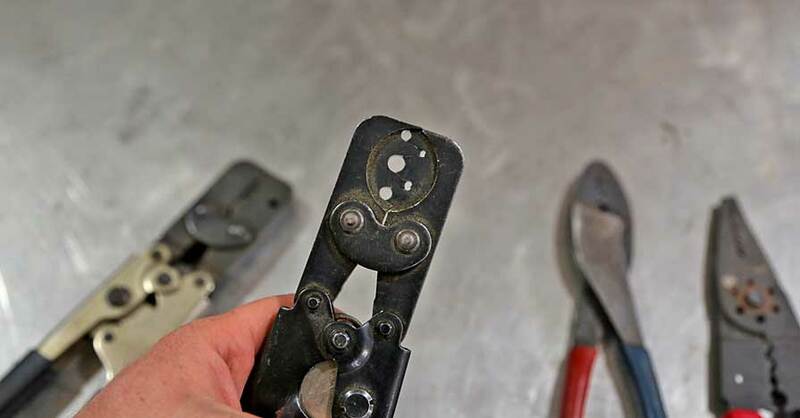 Not only should the connectors match, but they should also be clean and free of corrosion. Don’t try to modify a plug to fit in a receiver that doesn’t have the right number of prongs — it’s worth getting an adapter or wiring in the right harness in order to ensure a solid connection. If you can’t get the lights to illuminate, there are two important items to check on first. Make sure the harness you’re using while testing your car’s lighting system is properly grounded, which you can do with a simple probe tool. Sometimes, there can be a break in the wire internally, a loose ground or corrosion keeping the system from operating properly. If your wiring harness came from the factory, there should be a fuse dedicated to auxiliary lighting or trailer lighting. If it was added afterwards, the fuse could be external to the panel. Either way, verify that the fuse is present, that it’s the right voltage and that it hasn’t experienced burnout. One final aspect of testing a car’s lighting system when towing is to make sure your headlights aren’t pointed towards the sky once the trailer has been attached to the hitch. It’s normal for the rear of the car to sag somewhat when towing, but if it’s pulled down to the point where your headlights no longer illuminate the road ahead, you need to question whether you’re trying to haul too much weight — or consider dropping the height of your ball to help level out the car. Adding a set of air springs to the rear can also assist with this problem, but that’s an expense you won’t want to shell out for unless you find yourself towing on a regular basis. 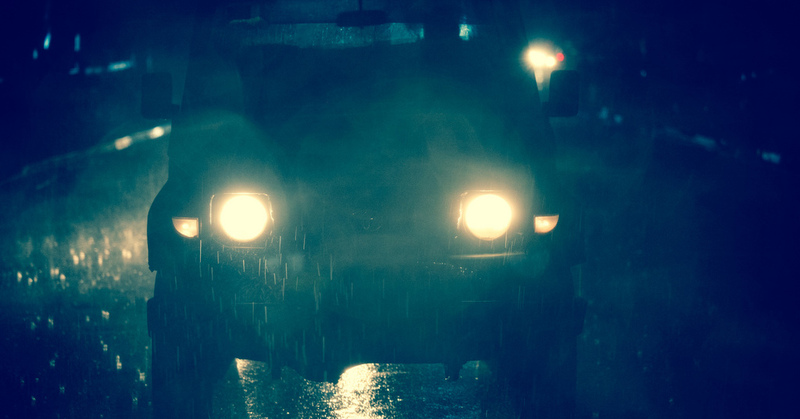 Regardless of how often you use your vehicle, it’s always a good idea to consider the basics before testing the lighting system on your own. Check out all the vision and safety products available on NAPA Online or trust one of our 16,000 NAPA AutoCare locations for routine maintenance and repairs.For more information on testing car lighting system, chat with a knowledgeable expert at your local NAPA AUTO PARTS store.